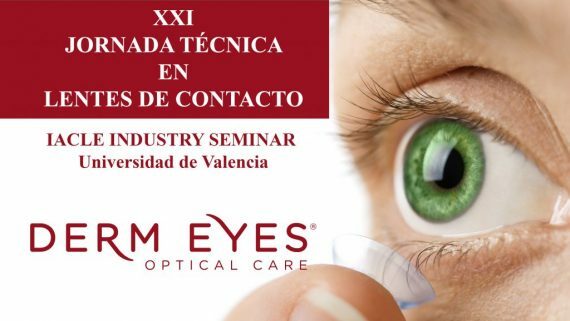 Dermeyes and professionals of the Optical industry encourage to introduce new services to complete the optical care of customers. 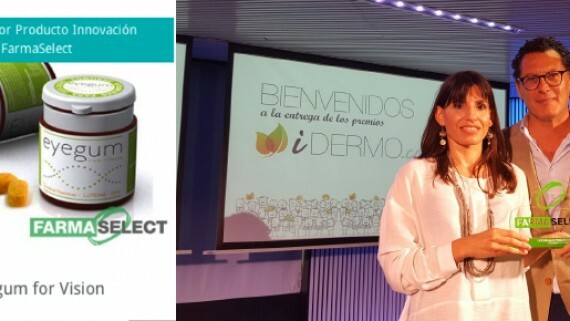 Treatment , color and nutrition for our eyes and our customers/patients. 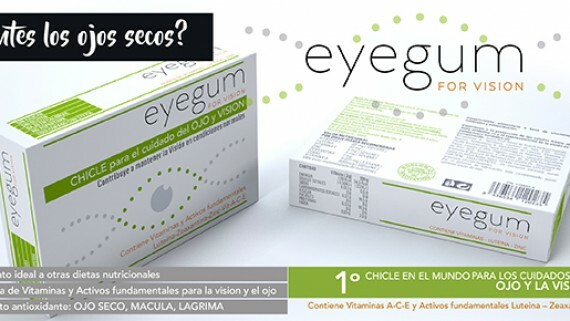 New EYEGUM for VISION improved!